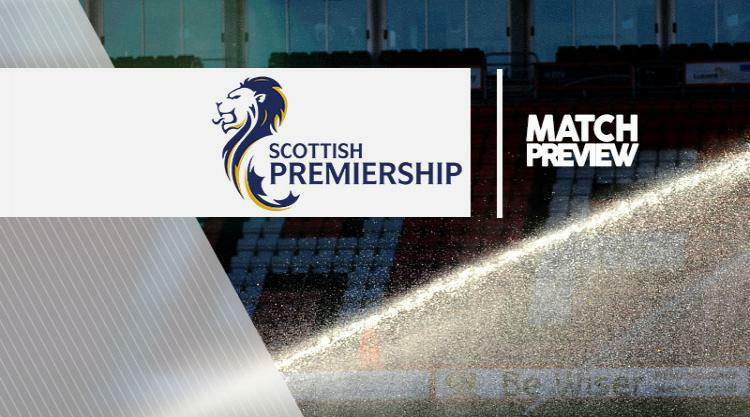 Motherwell V St Johnstone - view commentary, squad, and statistics of the game live. Motherwell midfielder Stephen Pearson believes Stephen Robinson's demanding nature is exactly what they need. Robinson was handed a contract until the end of next season after two games in caretaker charge, and the former assistant boss begins his permanent role at home to St Johnstone on Saturday. "I think everyone's delighted," Pearson said. "The last couple of weeks has shown a real improvement in performances. He is someone that the majority of the players know well, so I think it's a good appointment by the club. "He is tactically very good, he has good knowledge of the game, he's good on the training ground, he is bubbly and bright, a good character to have around the place. "And he's demanding of the players, which I think is crucial. I'm sure he will be able to get the best out of the group of players we have got." The club are understood to have spoken to the likes of Owen Coyle and Simo Valakari before making the appointment, but Pearson feels continuity was the best way forward with them sitting third-bottom in the Ladbrokes Premiership. "It's very crucial when there are only nine games to go," Pearson said. "I think it was important that the club appointed somebody that knows the players, that knows what he is coming to work with and knows what he is dealing with. "It certainly bodes well for us now and the aim for us is to go on a run and get ourselves away from trouble." Motherwell have a host of injury problems in defence with Ben Heneghan also suspended, but victory over St Johnstone would put them back in the frame for a top-six spot. "It is still attainable," Pearson said. "Obviously the most immediate thought on our minds is to get away from the relegation spots. "We know it's very tight down there so a couple of wins back to back can maybe see you jump two or three places. That's what we are looking for but at the moment it's game at a time. It's a difficult game on Saturday and it's one we are looking forward to." Meanwhile, Zander Clark thinks he is ahead of schedule with St Johnstone but insists he is in no rush to make a Scotland breakthrough. The Perth stopper was overlooked by national team boss Gordon Strachan when he named his squad for next week's double header with Canada and Slovenia. McDiarmid boss Tommy Wright reckons his number one would already have international honours to his name had he been at a bigger club. But Clark is just happy he has managed to oust team-mate Alan Mannus from the Saints line-up having only broken into Wright's team last season. "I feel like I'm playing well," he said. "As far as the Scotland squad went, there were folk saying to me I might have a chance but I'm just happy to be in playing here for St Johnstone. "At the start of the season, if you'd said to me I'd have played almost 30 games by March time I'd probably have laughed. "That was because Al was in such good form. But I've been fortunate that when he took ill, I got my chance. "For me I'm just happy to be playing here. When I got my chance in the first team last year, it was always my target to push for more games this season. "I've managed to achieve that relatively quickly, though, so I probably am ahead of schedule. "If I can keep doing well then I'm sure a Scotland call-up will come about but it's not a massive rush for me." Wright will welcome midfielder Chris Millar back into the squad for Saturday's game. The 33-year-old has shaken off a muscular problem to make himself available, but the Perth side will be without skipper Steven Anderson (hamstring), Keith Watson (knee) and David Wotherspoon (thigh).